Lyente Releases New Single On Tritone Records! We have a very special release from the talented 18 year old artist Lyente that we are sharing with you today! 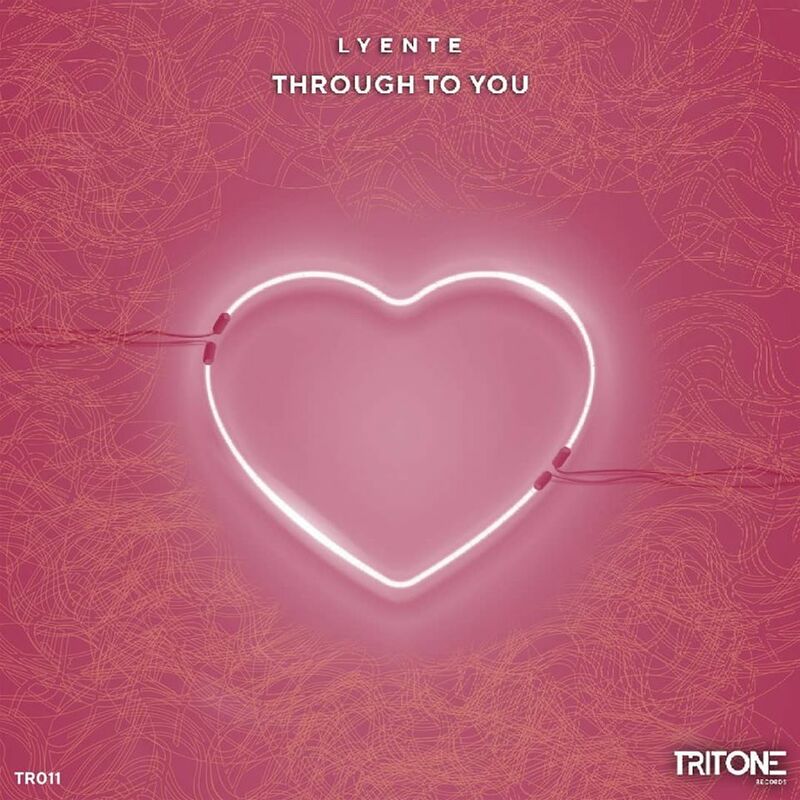 Lyente's new single titled "Through To You" is being released on Tritone Records this year! 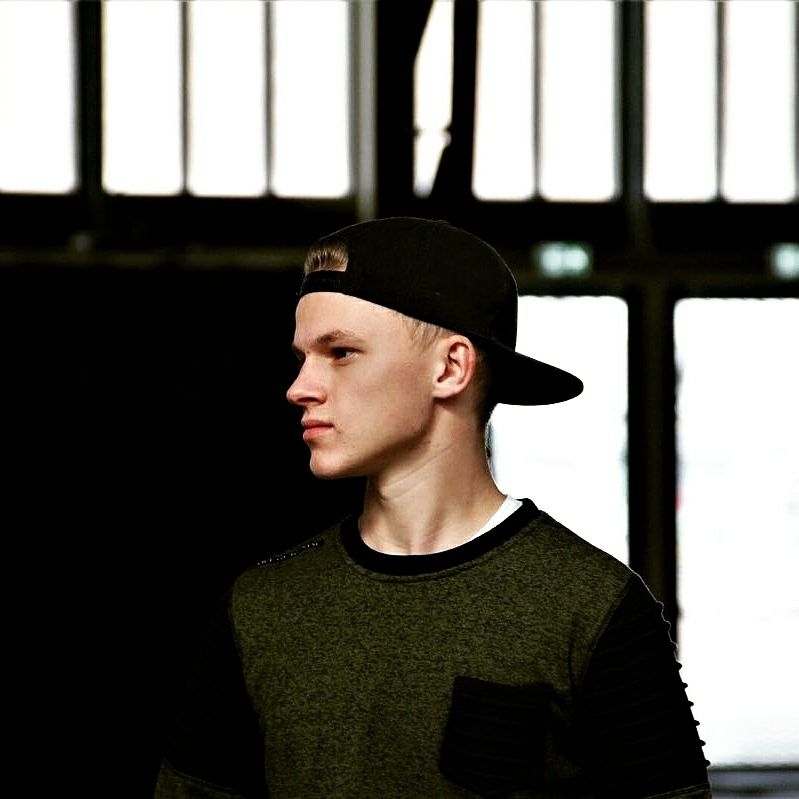 This label has seen support from CMC$ Merk& Kremont Tuvali and remix support by Kygo. After listening to Lyente's new release you will see that he definitely deserves a spot on Tritones roster. "Through To You" is an energetic, uplifting song filled with amazing vocals, catchy melodies, and an overall flawless production. It is a definite summer anthem that you will want to add to every playlist and device you own. It's perfect for any day or mood you find yourself in. The sound design is fresh and melodies are unique. Just wait until the breakdown! You won't stop dancing! There is no doubt that Lyente is going to go far as an artist with releases as strong as this one! Keep an eye out for the name Lyente this year! You can stream "Through to You" below on Spotify! Lisa Heller brings her new single "Quicksand"